This entry was posted in Beauty, Travel and tagged birds, love, nature, nikkibabie, oaktree, sounds on August 23, 2015 by Nikki Babie. How do I feel? Excited! With their expert guidance and mentoring we will make this a reality! The Mercedes-Benz Start Up judging panel includes: JoAnne Caza, director of communications and public relations at Mercedes-Benz Canada, Robin Kay, president at Fashion Design Council of Canada, Carolyn Quinn, director at IMG Fashion, Kara Chomistek, president at PARK, Caroline Gault, Alberta editor at FASHION Magazine, Jacquelyn Francis, Montreal executive editor at FASHION Magazine, Caitlan Moneta, Toronto fashion market editor at FASHION Magazine and Olga Koel, fashion industry consultant. Again, congratulations to Sp. Badu was selected to move forward in the competition showing his line in Toronto. 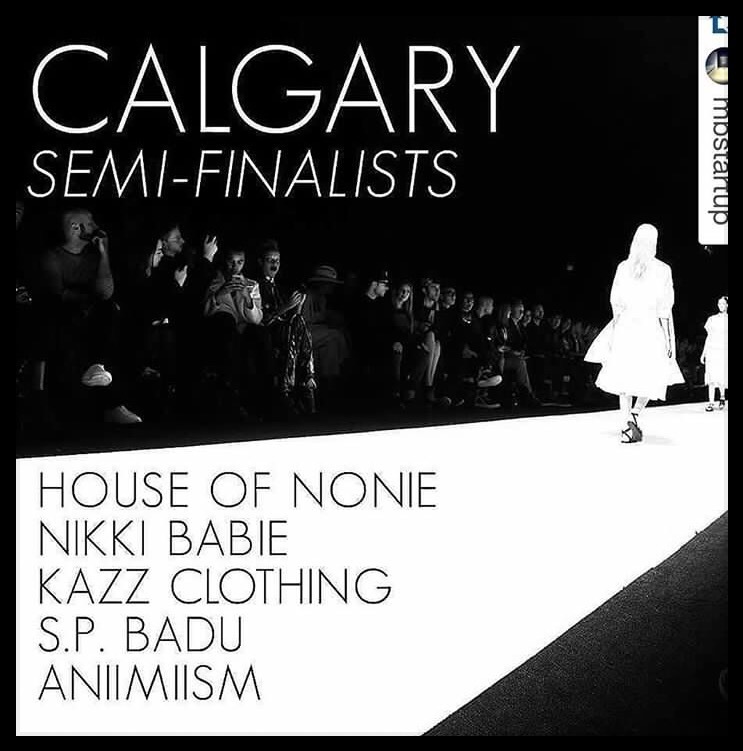 This entry was posted in Beauty, EXHIBITS, Style and tagged canada, designer, fashion, fashion magazine, fashionweek, love, model, nikkibabie, runway, style, usa on August 22, 2015 by Nikki Babie. 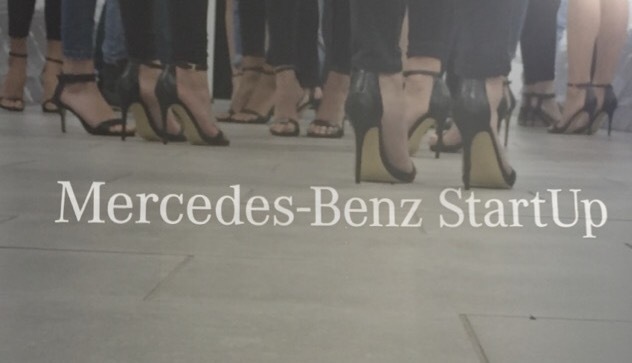 Today’s the final day of the Mercedes-Benz StartUp Designer Contest. Over one hundred Canadian Designers applied. Ten were interviewed yesterday. The five finalists will strut their stuff this evening at 7:30pm. We are one of the lucky companies chosen. GoodLuck to all of amazing designers chosen for this fabulous event! 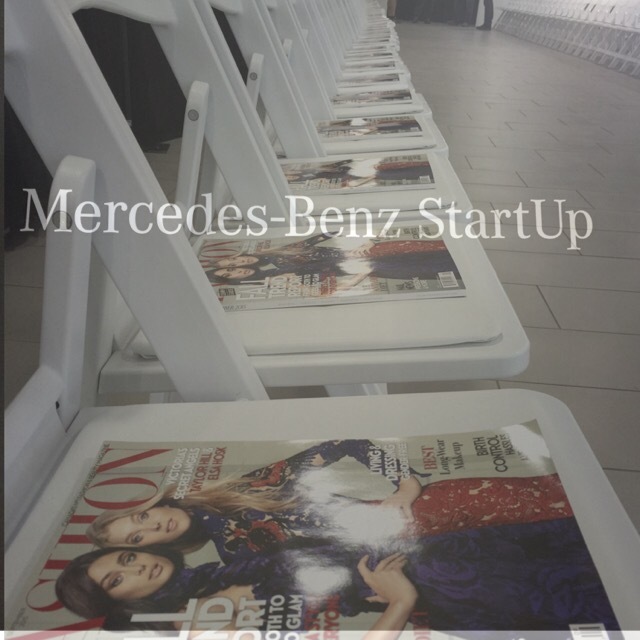 This entry was posted in Beauty, EXHIBITS, Style and tagged fashion, fashionshow, fashionweek, hair, makeup, mercedez-benz startup, nikki babie inc, nikkibabie, runway, style, stylish on August 21, 2015 by Nikki Babie. It’s all happening … Fingers crossed!! Thankyou everyone for your support. 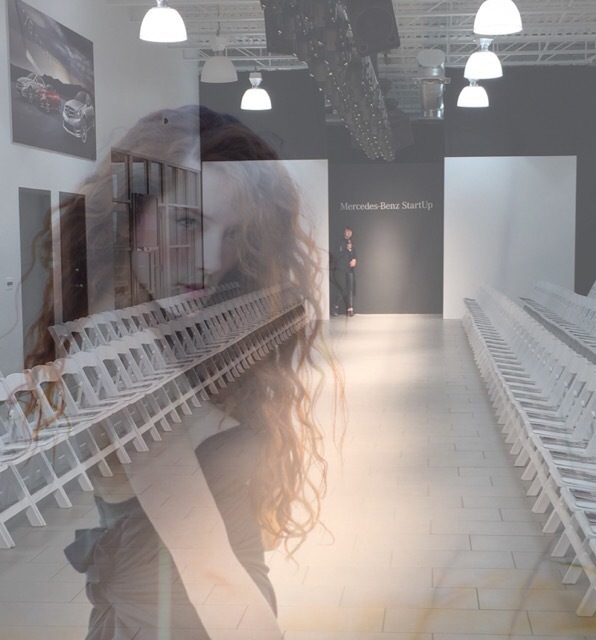 This entry was posted in Beauty, EXHIBITS, Style and tagged #MBStartUp, fashion, fashionweek, love, model, nikkibabie, runway, semifinalists, style on August 21, 2015 by Nikki Babie. This entry was posted in Beauty, Self-Awareness, Style and tagged craft, design, fashoon, love, nikki babie, Quote, robin sharma on August 20, 2015 by Nikki Babie. This entry was posted in Beauty, Style, Uncategorized and tagged beachwear, cruise, holiday, jacqueline k photography, nikki babie, nikkibabie, resort on August 19, 2015 by Nikki Babie. This entry was posted in EXHIBITS, Style, WEEKLY FEATURE and tagged bamboo, clothing, designer, events, nikki babie, nikkibabieinc, VIP on August 13, 2015 by Nikki Babie.